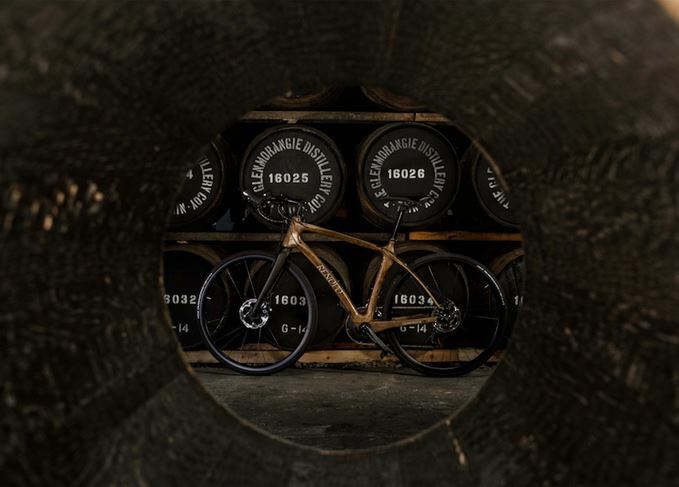 Highland single malt Glenmorangie has created what is claimed as the world’s first bicycle made from whisky casks in a partnership with manufacturer Renovo. 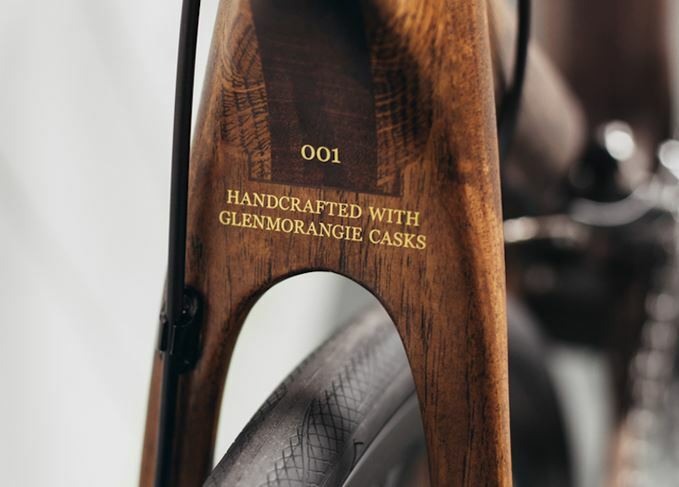 In the latest manifestation of its ‘Beyond the Cask’ initiative, Glenmorangie shipped staves from casks used to mature Glenmorangie Original to Renovo’s Oregon workshop. The limited-edition machines each use about 15 staves to construct their wooden frames, which are designed to reflect the curvature of the casks. ‘This pioneering collaboration with Renovo brings new life to the casks which inspire our whisky,’ said Dr Bill Lumsden, Glenmorangie’s director of distilling and whisky creation. The launch follows Glenmorangie’s first ‘Beyond the Cask’ collaboration 18 months ago – a range of sunglasses made from whisky casks by British designer Finlay & Co. The Islay distillery is to build a new still house to accommodate a total of four stills.